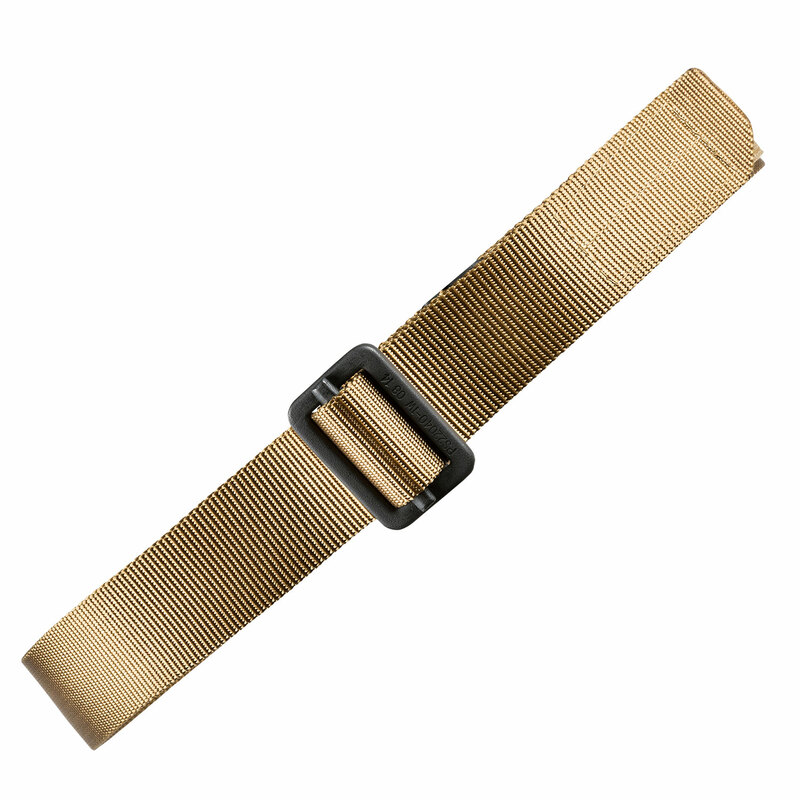 5.11’s Alta Belt delivers versatile functionality. 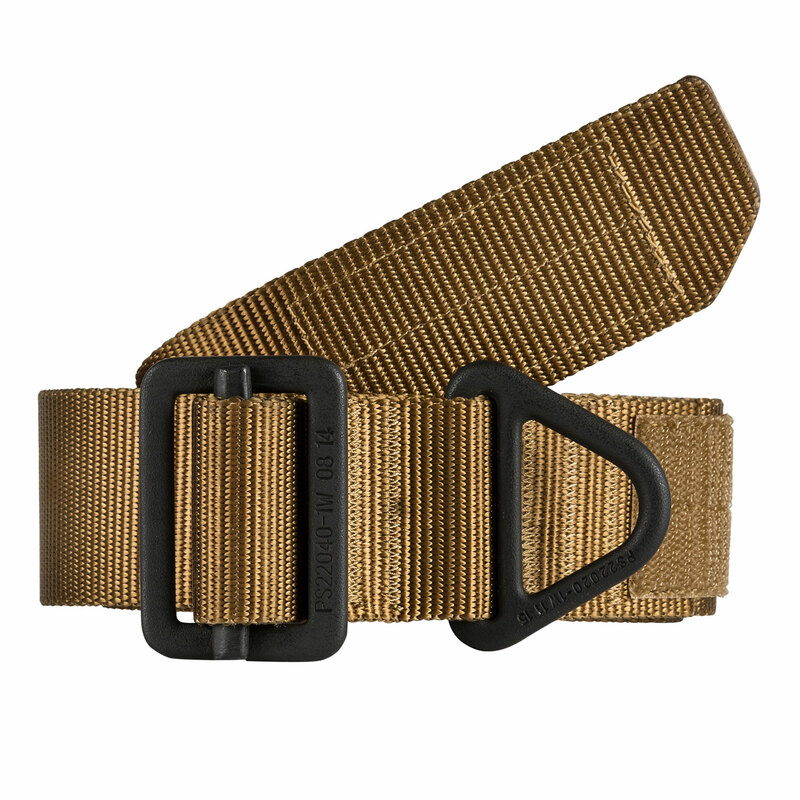 Built with a rigid weave to support holstered firearms, this belt features parachute-grade hardware for dependability. Easily converts to use as a carry strap or a tie-down.